Reduced 24k! !Investors seeking OPPORTUNITY take note... 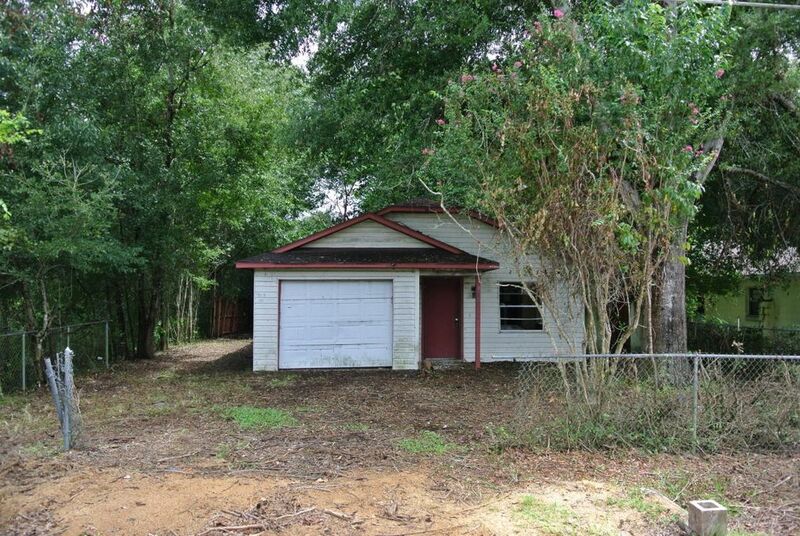 Excellent potential here at this 3/2/1 situated within a small NW Marion County neighborhood. This area is convenient to everything Ocala has to offer, including easy access to I-75. Do not hesitate, get your Penny's worth! Directions: West on SR 40, right on NW 55th Ave, left on NW 6th pl, right on NW 58th ct, keep right onto NW 57th, home on the right.